After three months together, it’s time for Audrey Kriss to really bond with Mariah Brown’s extended family! 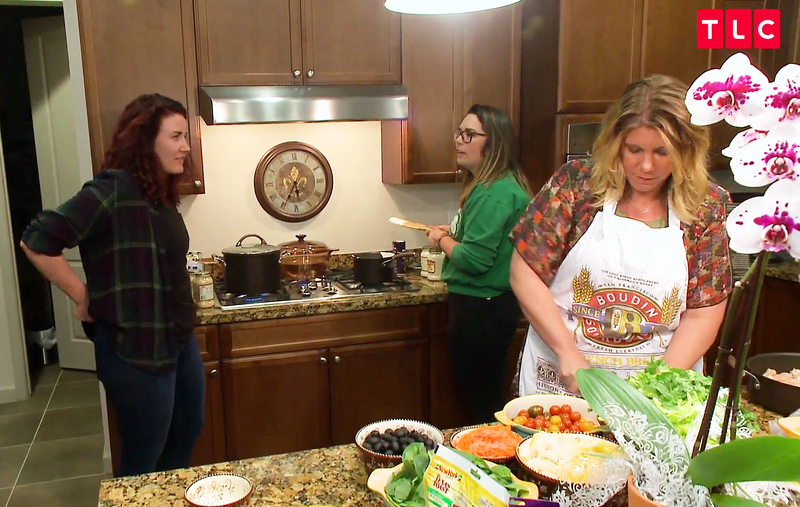 In Us Weekly’s exclusive sneak peek of the Sunday, March 4, episode of Sister Wives, Meri Brown is thrilled that Mariah, 22, and her girlfriend have decided to come to visit. 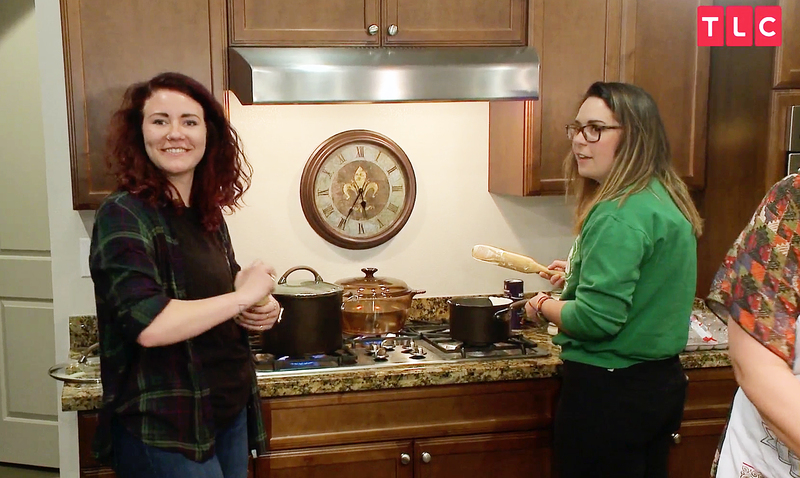 While preparing dinner together, Mariah reveals that this is the first time that the couple have been home since they started dating. Mariah, one of 18 children in the polygamist family, came out to her family in an episode that aired in January 2017. Audrey fit in perfectly with the group and was actually looking forward to getting to know more of Mariah’s siblings. “I love hanging out with the family, so I’m really excited! That’s why I asked Mariah if we could get flights earlier in the day so we could hang out with the family,” Audrey tells Meri.